Physical therapy is for people of all ages. Infants, teenagers, adults, and seniors can all benefit from physical therapy because it treats those with medical conditions that limit their physical abilities. If someone suffers from moving their arms because of an injury, or if someone struggles with walking because of their knee problem, physical therapy can truly help. A licensed and skilled physical therapist can be of service to patients by developing fitness programs for our physical health and well-being. 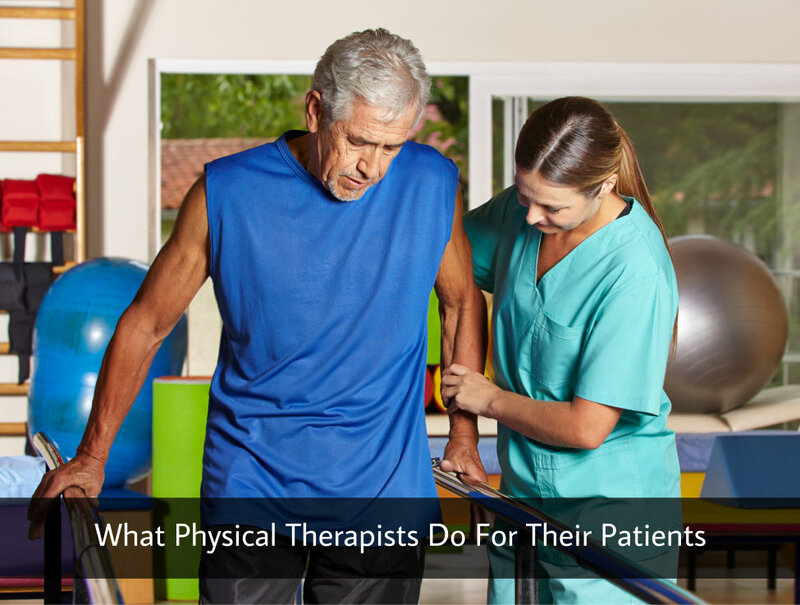 What does a physical therapist do for us? Physical therapists, first and foremost, find out what the problem is so that they can find ways to enhance their patients’ physical abilities. Then, they help patients restore their mobility and function and make sure we maintain a lifestyle that promotes our physical wellness and good health. Last but not least, they focus on helping patients prevent further injury and limitations on their actions & abilities, and also avoid surgery so that we can live our lives in much better health. Physical therapists can practice their profession in rehabilitation centers, clinics, assisted living facilities, research centers, educational institutions, sports training facilities, and even in our own houses. So wherever you are and whatever you’re going through, you can find a physical therapist to help you improve your body’s mobility and function. Aerio Rehab’s patient physical therapy in Texasis the right choice for people who suffer from illness, injury, or disability. Our exceptional physical therapists will do everything they can to restore your mobility, reduce stress and pain, and avoid further injury or disability. 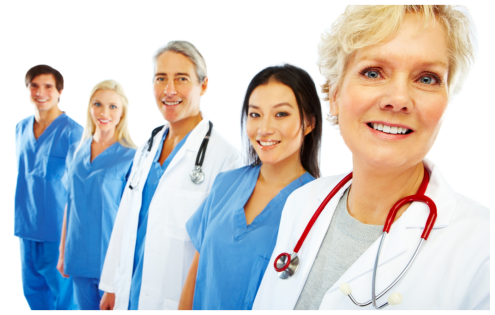 We will be your helping hand in your journey to good health and happiness. Feel free to contact us today! Our patient physical therapy in Texasis accessible anytime and anywhere if you call us at 281-837-7571.